The Town Council has two allotment sites in the town, the Cemetery at Brackley Road and allotments to the rear of Malthouse Court in the town centre. 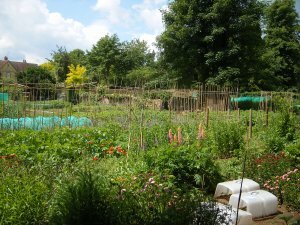 Unfortunately, there is a waiting list for allotments but land has been allocated for this purpose in the proposed southern extension to the town. Please contact the Council Office if you would like your name to be added to the waiting list.